Since the foundation of Raleigh Rugby Football Club in April 1981, we have provided athletic and educational opportunities relating to rugby football for Triangle area residents on a local, national, and international level. We are a non-profit corporation and recognized as a tax-deductible charitable organization by the IRS. In 1996 the club purchased 15.5 acres of red clay and pine trees, with the goal of developing a first-class rugby facility to include two full-size pitches. August 2001 saw us begin play on a pitch complete with Bermuda sod and 60-foot tall posts. The second pitch followed shortly after. 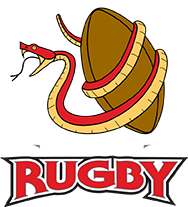 With two all-weather pitches, the Raleigh RFC intends to host regional tournaments and select-side competitions on a regular basis. 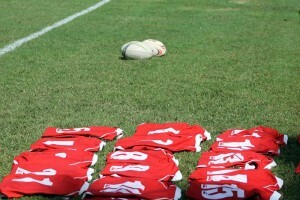 As one of the premier clubs in the Southeast, the Raleigh Rugby Club competes in the North Carolina Youth Rugby Union and the Mid-Atlantic Conference. With a playing membership of over 150 men, women and youth, we are able to field competitive sides in the Men’s, Women’s and Youth divisions and consistently post winning records.